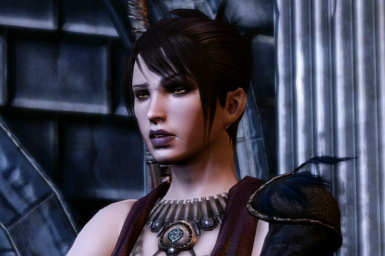 File 'Beautiful Morrigan - Lore version' category changed to Miscellaneous. 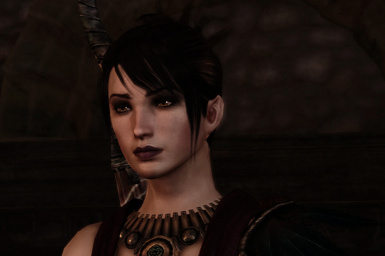 File 'Beautiful Morrigan v1.0' category changed to Old versions. 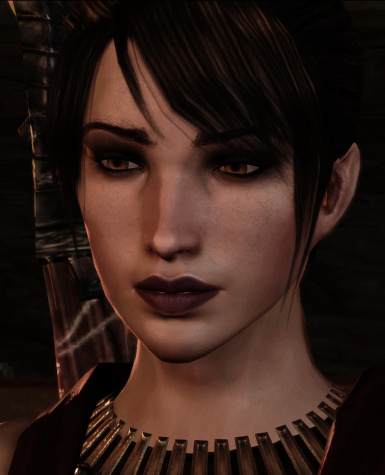 File 'Beautiful Morrigan v1.0' description changed.